Onion Routed Cloud is a decentralized, anonymous, object storage platform owned and operated by allies in defense of human rights and opposition to censorship. 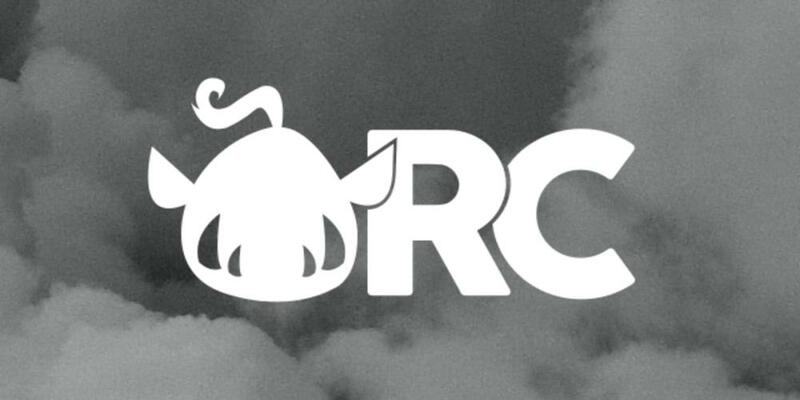 ORC is a volunteer run cloud storage network that protects users from surveillance and puts them in control of their data. Organize safely and effectively by preventing adversaries from monitoring your efforts and protect each other’s identities. Protect your sources by sharing files securely and anonymously, then publish without risk of censorship from governments or internet service providers. Keep what’s between friends just between friends. Share photos, videos, and documents with people you trust. When you store a file in the ORC network, your file is first encrypted on your computer using a key that only you hold. The encrypted file is then split into different pieces and “parity” pieces are generated for redundancy. ORC connects to other peers, which are Tor hidden services, and starts learning about where it can store the pieces of your file. Once enough information is collected about the network, each individual piece of the encrypted file is transferred to a peer and your computer keeps track of where those pieces are so they can be retrieved again. Since ORC runs exclusively over the Tor network, each peer is a hidden service. This means that not only is your data encrypted and shredded into pieces so it cannot be read or reassembled by anyone but you, it also means that the peers storing the data don’t know anything about you, not even your IP address. Simply download a pre-built package for your platform from the releases page! Note! ORC uses the system Tor package on GNU/Linux, so you must install it yourself using your distribution’s package manager. Pull the image from Docker Hub. Create a data directory on the host. Run the ORC container and mount the data directory. Modify the created configuration at ~/.config/orc/config as desired (see the Configuration Guide) and restart the container for the changes to take effect. Be sure to expose BridgePort and map it to the host if you want to use the API. See the docker run documentation for more information. If you prefer to install ORC manually, see the guide forManual Installation. Once installed, simply run orc with an optional configuration file using the --config <path/to/config> option. Once the container has started, you can navigate in your browser to http://127.0.0.1:4445 to access your node’s dashboard! If you did not disable BridgeAuthenticationEnabled, you will be asked to supply the credentials in your configuration file.